Welcome to The Mandatory Training Group’s online mandatory training for care assistants and care staff. 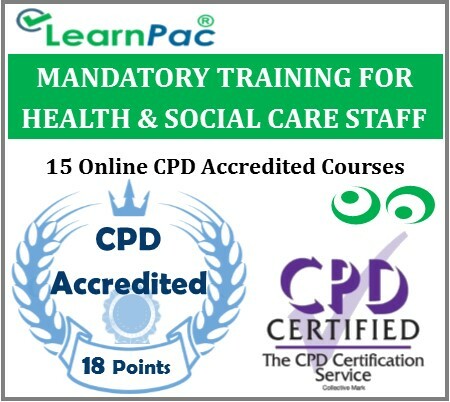 These mandatory training courses care assistants and care staff was developed to meet the required learning outcomes in the Skills for Care’s Care Certificate, Skills for Health’s UK Core Skills Training Framework (CSTF), Health and Safety Executive (HSE) and Care Quality Commission (CQC) recommendations for health and social care providers. 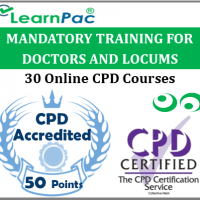 Who is this mandatory care staff training package for? This online mandatory training care assistants and care staff e learning package was designed for new and experienced residential and nursing home care workers alike to meet the Care Quality Commission (CQC) regulatory requirements for nursing & care homes in the UK. The Mandatory Training Group’s online mandatory training care assistants and care staff elearning package helps care home staff to meet the UK statutory requirements. 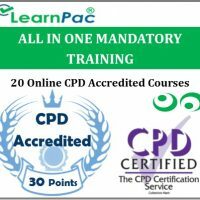 The Mandatory Training Group is committed to keeping up to date with changes in relevant UK legislation, national directives and requirements on mandatory training program to ensure that it reflects changing legal, risk and service requirements. What is covered in this mandatory care home training package?